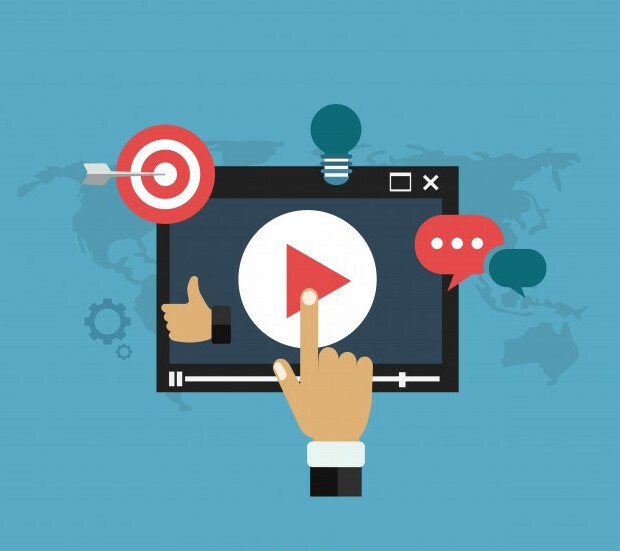 Thousands of companies from all over the world have bought themselves an explainer video. But in case you haven’t and want to make one for your company, we got you covered. Breadnbeyond, an explainer video production company, made an infographic that sums up everything you need to know when getting into creating an explainer video. Here’s the one little secret of how they make awesome explainer videos for hundreds of startups from all over the world: communication. An explainer video should represent the brand it represents, and asking other company to describe your company means playing with fire. You can either roast a chicken, or get burnt. That is why this infographic exists: to prevent your company from being roasted because of a tiny mistake when making an explainer video.